Jacksonville is the most populated city in the Florida (FL) and is the largest municipality by area. Most of the state is near sea level and much of it is characterized by sedimentary soil. The climate is diverse and varies from subtropical in the north to tropical in the south, hence relies on the geographical location. Animals such as the American crocodile, American alligator, Florida panther, and manatee are found in the Everglades National Park. Florida maintains a culture that is a reflection of multiple inheritance; Native American, Hispanic, Latino, European, American and African American heritages are found in the architecture and the sumptuous cuisine. Orange Park is one of the most popular towns in the state. 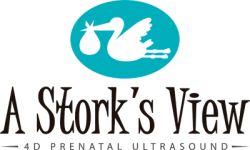 Florida maintains high family values and since family values are a priority, the need of a good 3D Ultrasound clinic becomes imperative. The use of this 3D or 4D technology enables families to inquire about the health of their child before it is born, and allows them to act is there is an abnormality involved, hence avoiding any unfavorable circumstances that might have occurred otherwise. 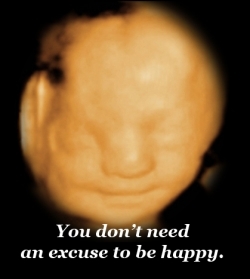 We know it's really difficult for parents to find 3d 4d ultrasound centers near to their homes. It is really hectic to go out of home in search of a 3d 4d ultrasound center in Florida. We have seen parents searching for sonogram centers through internet. To facilitate the needs of such parents, we have provided them this service where parents can come and locate closest 3d 4d ultrasound centers in Florida. So don't worry, we have a best solution for you and you can find a 3d center just sitting at your home.